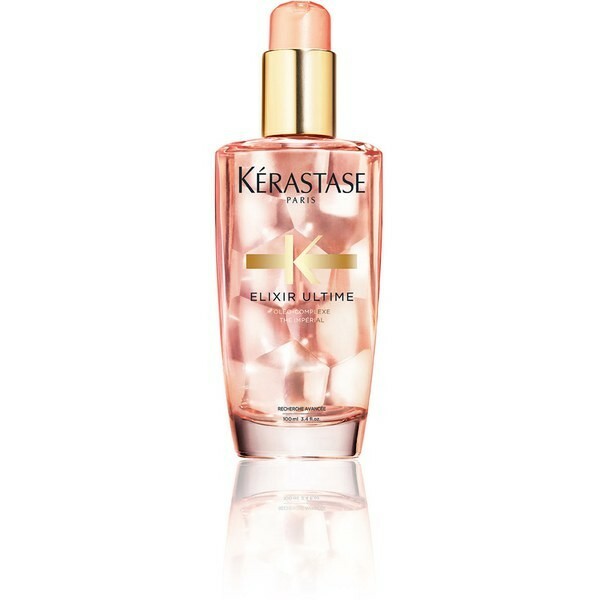 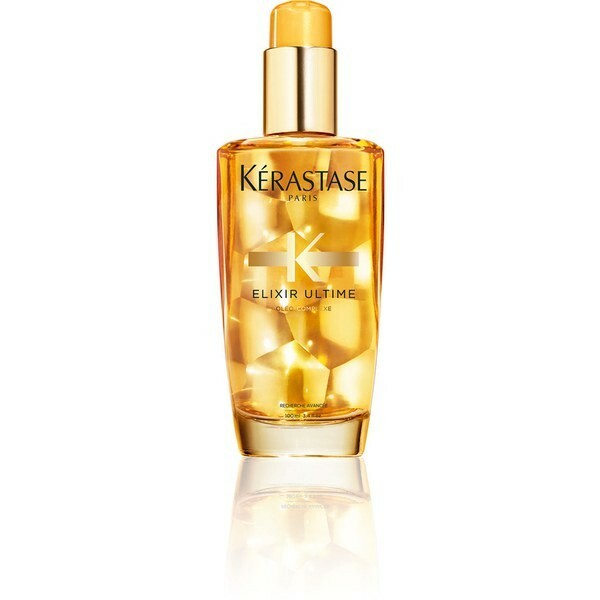 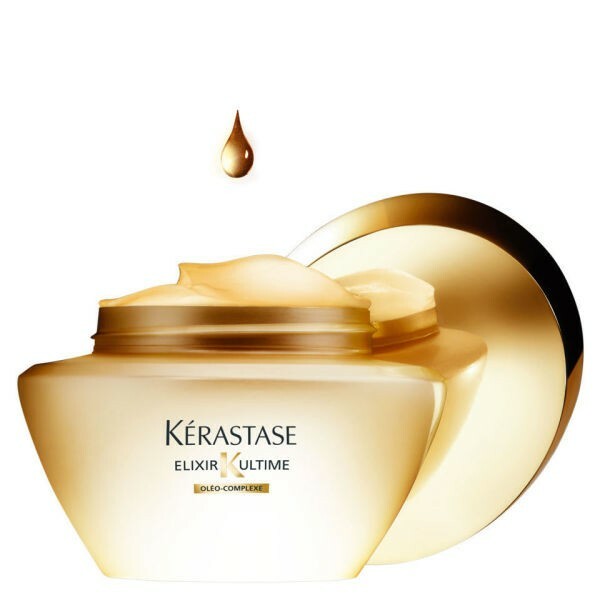 Radiance Beautifying Oil for colour-treated hair enriched with Oléo-Complexe and Imperial Tea extract that enhances the depth of colour radiance. 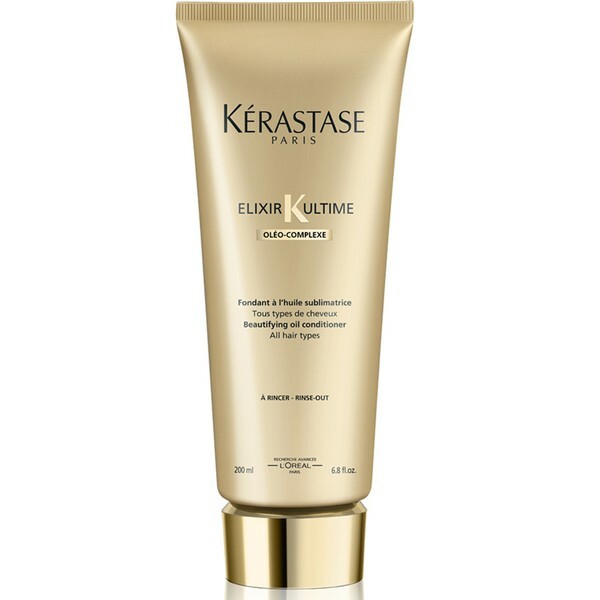 Conditions processed hair & protects from dryness. 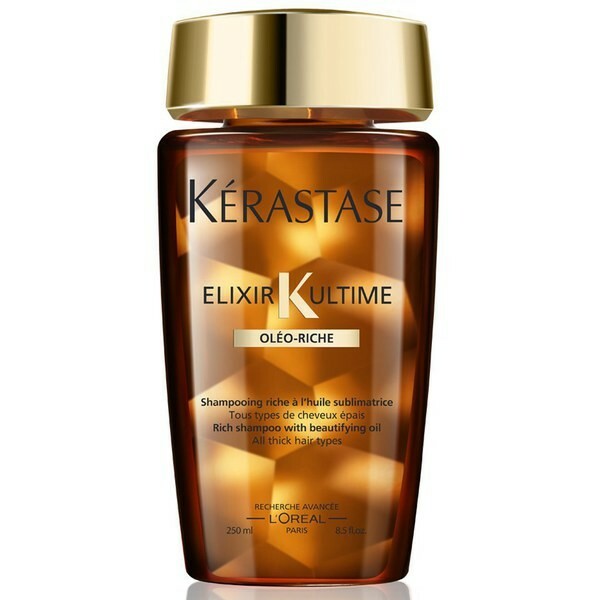 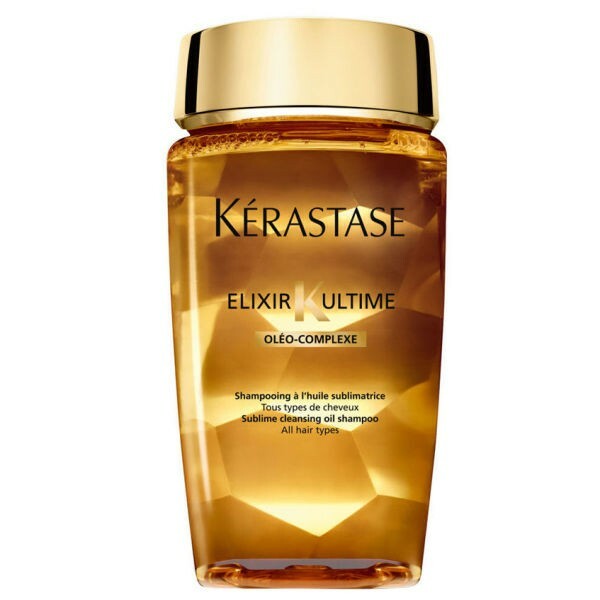 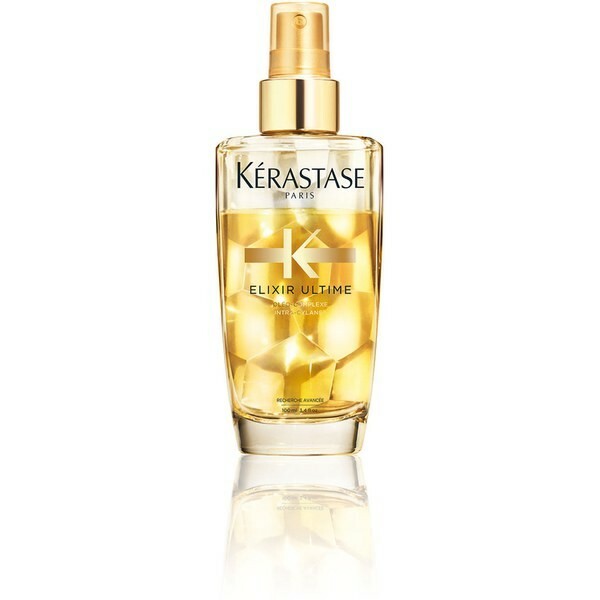 Colour-treated hair looks radiant and glossy with a sensual softness.